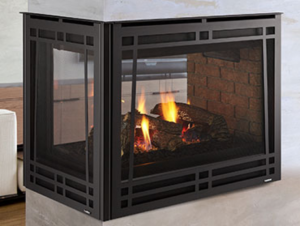 Why do contractors, architects and homebuyers trust Heatilator? Because we mix value with dependability. 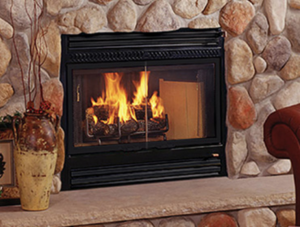 Established in 1927, Heatilator has built a long standing reputation for providing quality, dependable hearth products at unbeatable values. 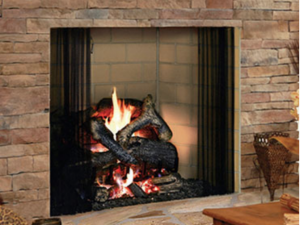 Today, Heatilator remains the most preferred, recommended and installed fireplace brand among building professionals. 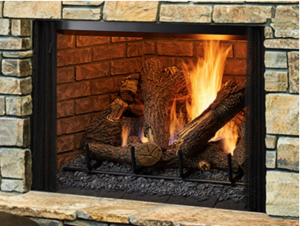 Check out our lineup of wood, electric and gas fireplaces, inserts and stoves by visiting our website and then contact us at Colonial Fireplace to order!